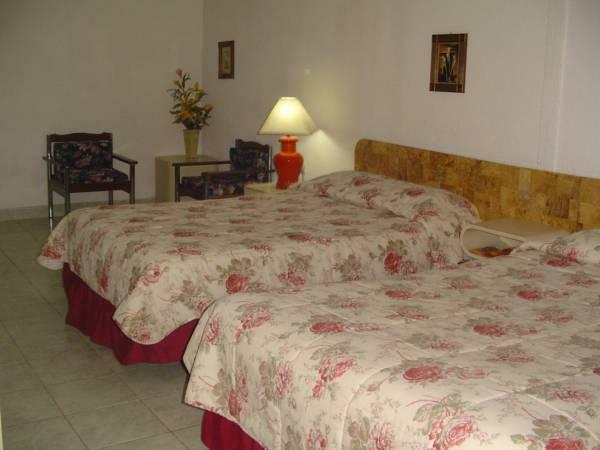 ﻿ Best Price on Hotel Grecia Real in San Salvador + Reviews! Just 400 metres from Metrocentro Shopping Centre, Grecia Real offers an outdoor pool, free Wi-Fi and free private parking. The bright, air-conditioned rooms include cable TV and a private bathroom. Hotel Grecia Real offers a daily buffet breakfast and a varied room service menu. You can also find a wide range of bars and restaurants within a 10-minute walk. Buses stop outside the Metrocentre and connect directly to the historic city centre, 3 km away.